Michael joined the Nazareth College Department of Social Work in 2018. Michael has worked in the community as a case manager, social worker, and program administrator for 30 years. This work included working with homeless veterans at the Veterans Administration for seven years. Most recently, he was the Regional Director of Social Services for The Salvation Army, Finger Lakes Region. 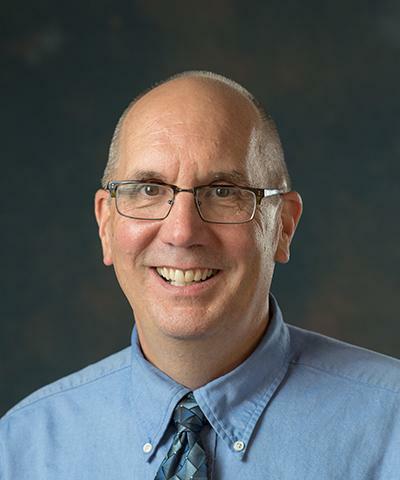 Michael also has taught as an adjunct faculty member at Roberts Wesleyan College and has been an active field instructor for many MSW students. Michael currently serves as the Chair of the Monroe County Homeless Services Network and continues to be passionate about his work serving the homeless in the Rochester community. His teaching interests include homeless services and poverty, its impact on individuals and families, and working in communities to create systemic change for those impacted by these issues on a micro and macro level.